Like many wine lovers, my first great tasting experience was a Pinot Noir. I remember it well: a Frédéric Magnien Chambolle-Musigny Vieilles Vignes. It was this wine that made me stop and think—there is something special here that cannot be described in words, but only through experience. It was one of those revelatory moments that made me fall in love with wine. However, I found it astonishing that the next time I had another such experience with Pinot Noir, it was not from Burgundy, but from Prince Edward County, Canada. This little-known region, which has one of the shortest modern viticulture histories in the world, produces wines which have left me awestruck. The more I have tasted, the more I have become convinced that there is something very special going on here. Good Pinot Noir from Prince Edward County is difficult to describe. The nose usually melds some bright thrilling cherry notes with more dark mysterious fruit, and even herbal nuances. 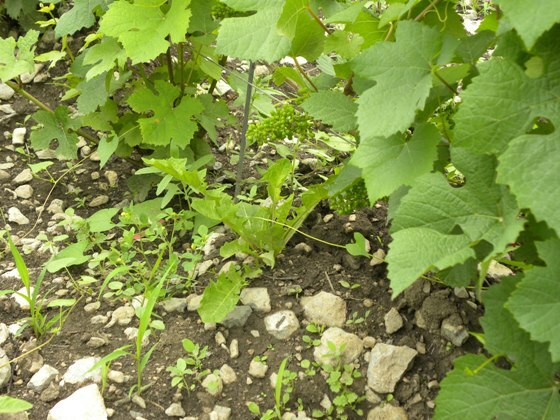 There is also a distinctive earthiness that I can only describe as Prince Edward County earth and minerality. Being so impressed with these wines, I wanted to know why pinot noir, which is widely considered to be one of the most difficult varieties to grow, produces such stunning examples in a region on the fringes of viticulture. Thus, I interviewed as many of Prince Edward County’s most thoughtful, interesting and quality driven pinot noir producers as I could, to try and figure out what is happening in this region that makes the wines so special. 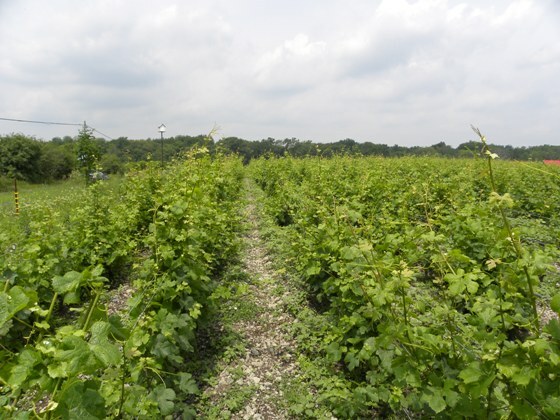 Modern vinifera plantings have not been in the County for very long, with the oldest vines being roughly fifteen years old. 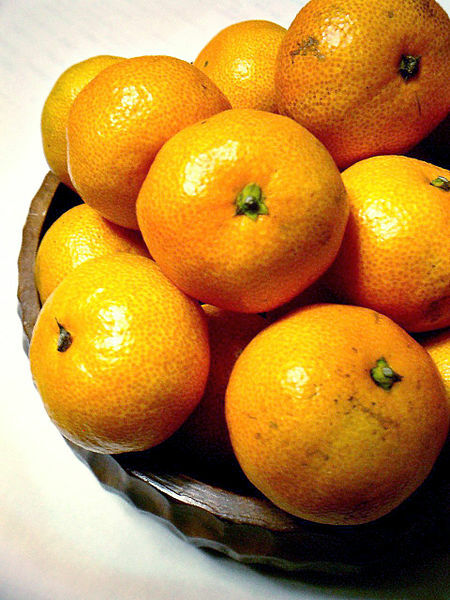 Before that, most agricultural land was devoted to livestock and fruit orchards, mainly apples. 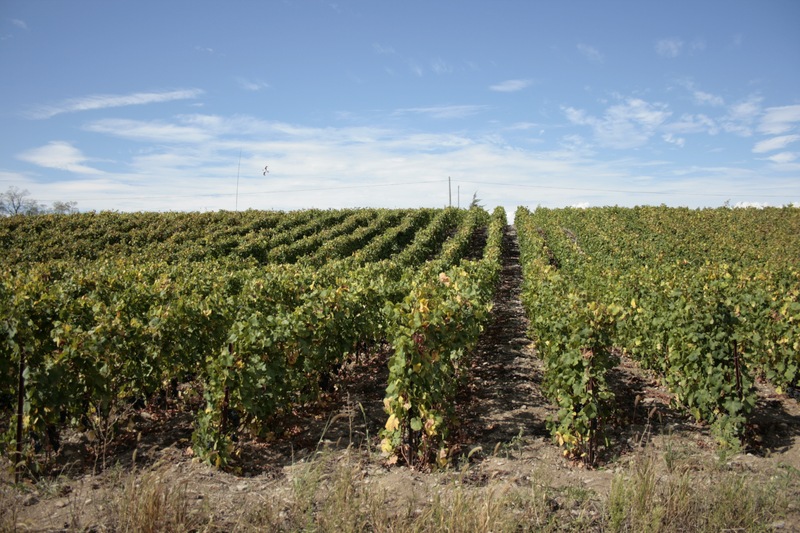 However, Prince Edward County does tend to have very warm summers which, combined with the moderating influence of Lake Ontario, allows for some great cool climate grape growing conditions. It is the winter that makes grape growing in the region most difficult, as temperatures can regularly reach minus 23-24 degrees Celsius or lower. Currently there are roughly 600 acres planted to vines, up from a mere 20 acres in the year 2000. There are also now more than 35 commercial wineries in the region with that number growing each year. This is extremely exciting as the region is burgeoning with enthusiasm, ideas, and creativity. 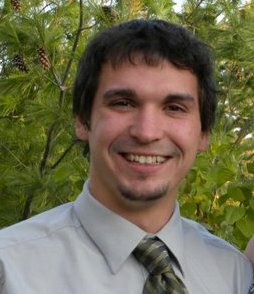 Production is minute and exposure limited, but there is already a real buzz surrounding the County. Pinot noir has been a large part of that buzz. 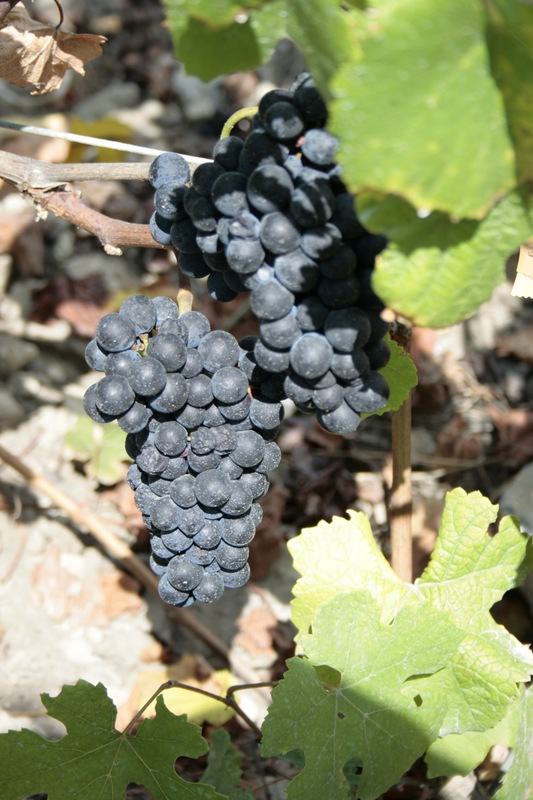 Of the 35 or so registered wineries in Prince Edward County eight are premium pinot noir specialists and a good majority of the wineries are growing the variety. Why so much love? The predominant response from every producer I interviewed about why they chose to grow pinot noir in Prince Edward County was the soil. The County is a limestone headland, thus it is essentially one giant chunk of limestone sitting in the middle of Lake Ontario. There are varied soil types that lie atop this, ranging from clay loams, to sand, to glacial till. However, most of the soil types are quite shallow, well-drained, low-vigor and allow for great root penetration into the fissured limestone bedrock. The soil types—in many ways the same that have made Burgundy great—are a premium grape grower’s paradise. Norman Hardie, a sommelier turned winemaker whose cuvées have won praise from the likes of Jancis Robinson, similarly explained that when he first took a trip to the County, he looked down at his feet and could not believe his eyes. 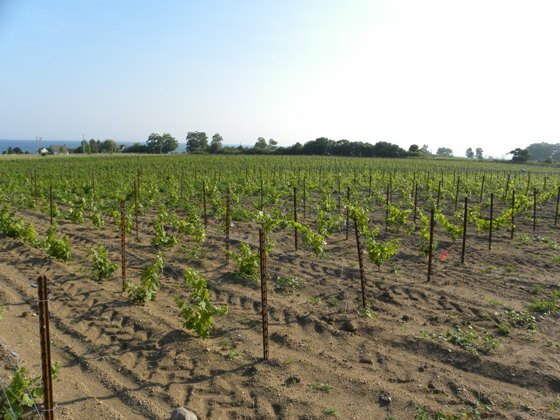 James Lahti, of Long Dog Winery, who began planting in the County in 1999, adds that “Prince Edward County is perfectly suited to pinot noir: abundant limestone, semi-desert summer growing, and hot days and cool nights in September”. One of the major critiques I have heard from producers elsewhere in Ontario is that Prince Edward County is just too cold: grapes can not be ripened, the winters are too harsh, and it just does not make sense. I can understand this argument, but the past decade of viticulture in the region tends to disprove it. Pinot may also just fit with the economic reality of grape growing in the County. 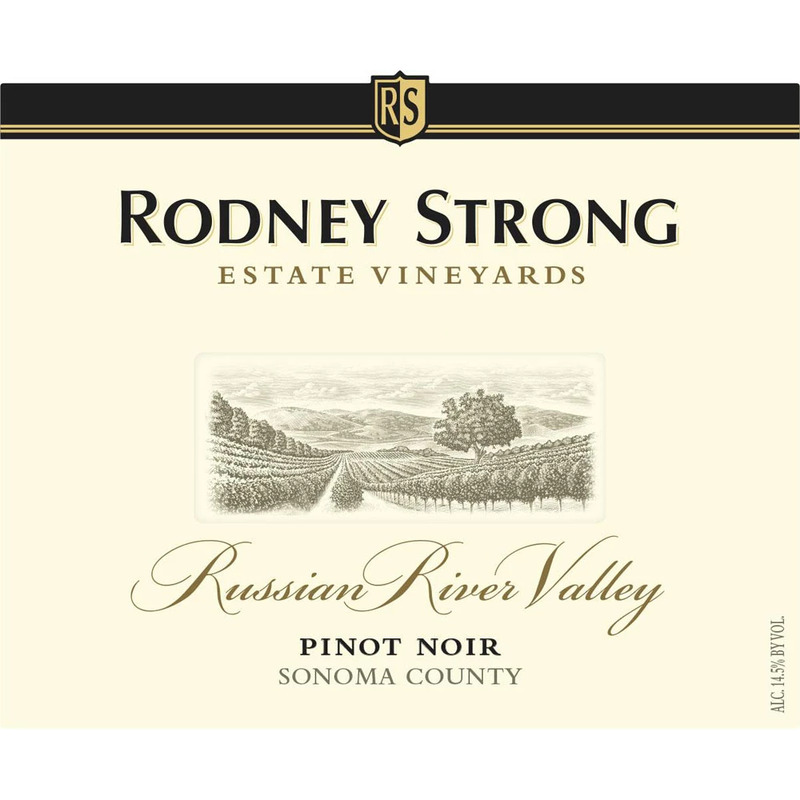 Every producer I spoke to argued that one of the major reasons they have focused on pinot noir is that it can fetch a bottle price much higher than that of many other varieties. 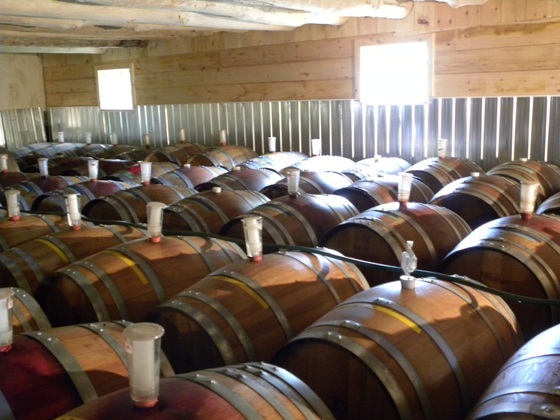 This is important due to the small production levels and labor involved in County winegrowing. Geoff Heinricks argued that there are many extraordinary rieslings at such modest prices that it would be near impossible to recoup your costs. “There are only a few other grape varieties that will ripen properly in Prince Edward County and they will not fetch much of a bottle price,” concurs James Lahti. 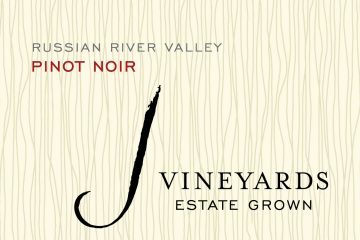 The cool climate character of the region may even be an essential part of expressing pinot noir’s character. 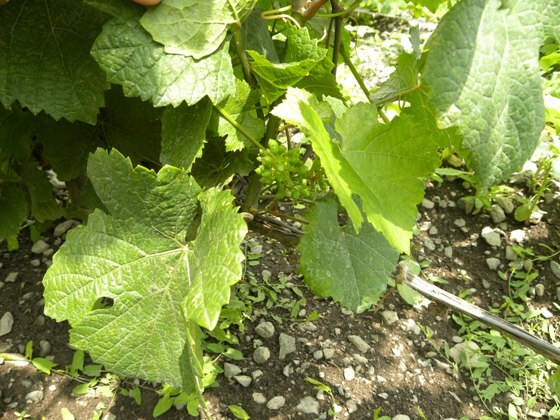 The growing season in Prince Edward County is roughly 160-165 days and the temperatures can be quite warm in the summer. 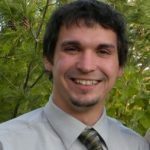 However the growing season is fairly moderate with warm days and cool nights. 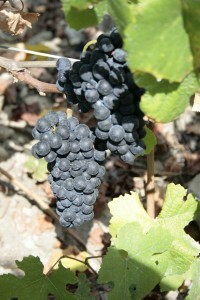 The grapes tend to be ripened with moderate temperatures rather than extremes. This is important with pinot noir, which can easily be sunburnt or turn jammy with too much heat. The results are wines with finesse and elegance. As Norm Hardie pointed out, one of the things that make pinot noir from the County so distinctive is that it is one of the only new world wine regions that can consistently create feminine and elegant Pinot Noir. In Oregon, New Zealand, or California the Pinot Noirs tend to be made in a rich, powerful style. However, the County has the ability to be more modest and elusive. Hardie argued that there is no other wine region in the new world that so closely resembles, in weight and style, the wines of the Côte de Beaune, in Burgundy. This all comes down to climate. Chris Waters, editor of Canadian wine magazine Vines, has argued that Prince Edward County has shown that you can still get a ton of flavor with modest alcohol levels of around 12 per cent. Moreover, this also provides the wines with more finesse, clarity, and grace. I have tasted several wines from the region and although the notes are purely Prince Edward County, they feel, structurally speaking, like a Volnay or Pommard. On a more poetic note, Norm Hardie explained that the wines of Prince Edward County tend to share the charm and loveliness of the place itself. It is tempting to agree when looking at the gently rolling hills in the west, the steep elevation of the coastline in the east, and the beauty of Lake Ontario all around. There is something graceful and beautiful about the place, and perhaps this is present in the wine. 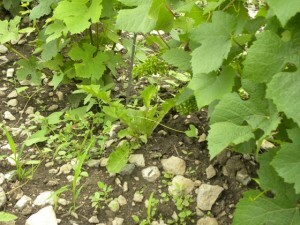 In Prince Edward County, growing grapes and expressing terroir is no walk through the park, however. The challenges faced by producers in the region are plentiful, starting with the winter. 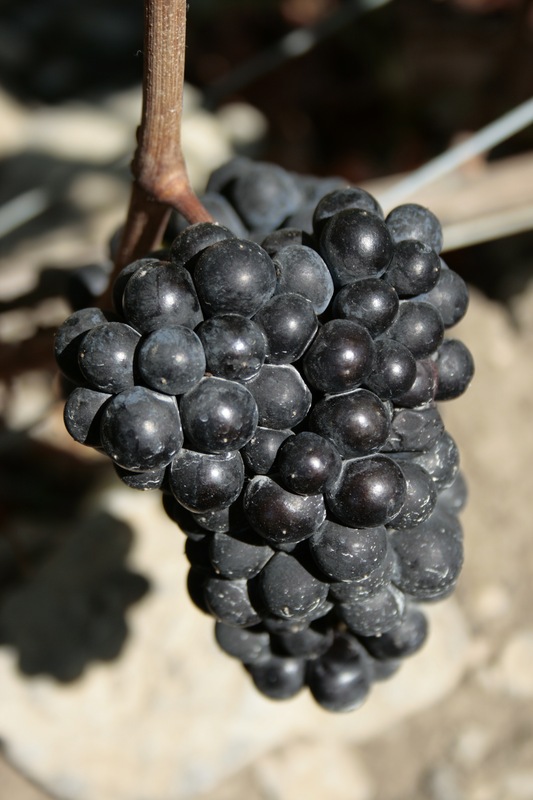 The coldest temperatures most vinifera can handle, with variations between varieties of course, are around -23°C. Winters in Prince Edward County often dip below this mark. Thus, producers have had to resort to two combined techniques: hilling up and burying canes. Essentially this requires laying down the next year’s fruit bearing canes along the ground and burying the vine with dirt to help protect it from winter injury, and then de-hilling and raising the canes in the early spring. Of course this requires quite a bit more labor, but it is the only way to reliably ensure vine survival. It also reduces vineyard size because it would require massive inputs to ‘hill-up’ a large scale vineyard before the winter set in. It is clear that there are major issues to growing grapes in the region. However, when quality is the first consideration one can deal with it much better. 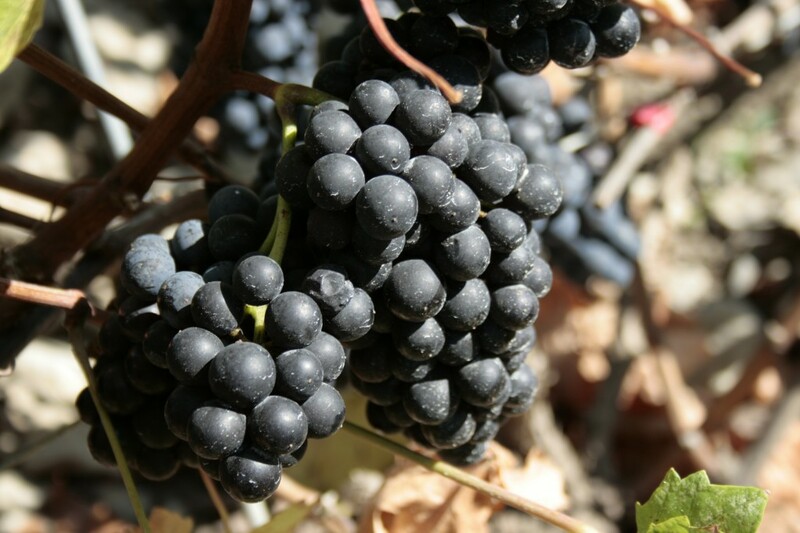 All producers agree that pinot noir and grapes in general are difficult to grow in the County, but, going in with the mindset that it will be hard forces you to plan ahead and pay attention. Being a thoughtful, hard-working, talented grape grower is paramount. This is one thing that resonated with me in my discussions with these producers: they are all grapegrowers first, winemakers second. Could this little relatively unknown region manage to shock the world? Time will tell. I am just glad a place like this exists with such thoughtful, passionate producers already doing something amazing with pinot noir, a grape variety so many winemakers covet. I think Geoff Heinricks said it best, “to find and recognize what I found in Hillier was a piece of phenomenal luck. You couldn’t custom order a place like this. So I expect I’m here to the end of my days. Happily”.